I have read a lot of marketing books and remained hopeful when I purchased this one that perhaps I would find a book worth reading. Most of what I have read falls in the old genre I made a million selling swamp land and so can you. They promise the stars and deliver the swamp. No value. I was skeptical but hopeful. 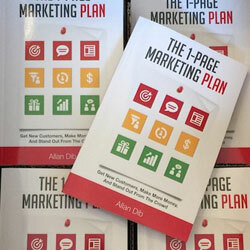 In The 1-Page Marketing Plan, serial entrepreneur and rebellious marketer Allan Dib reveals a marketing implementation breakthrough that makes creating a marketing plan simple and fast. 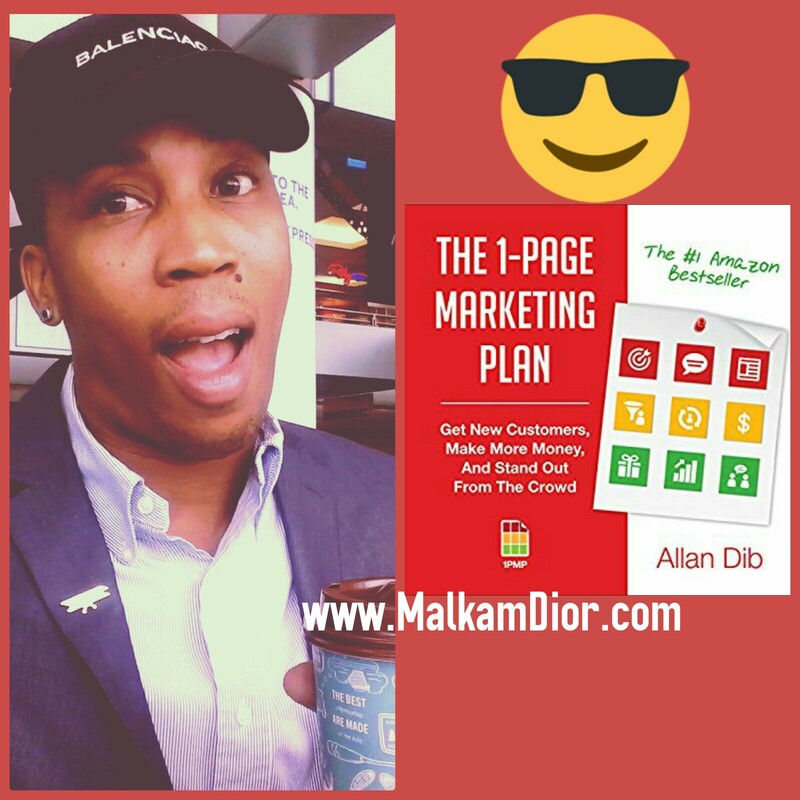 "Allan Dib is a serial entrepreneur, rebellious marketer and technology expert. He has started, grown and successfully exited multiple businesses in various industries. His last business was in the hyper-competitive telecommunications industry. It went from startup to four years later being named by Business Review Weekly (BRW) as one of Australia's fastest growing companies - earning a spot in the coveted BRW Fast 100 list. As a highly sought after business coach, consultant and public speaker, he frequently shares his proven strategies and cutting edge tactics with people all over the world". The Jerry McGuire line "you had me at hello" was appropriate for me in what I think of this book. From the very beginning this no nonsense and no BS approach to sharing a playoff how to actually build a marketing strategy was invaluable. 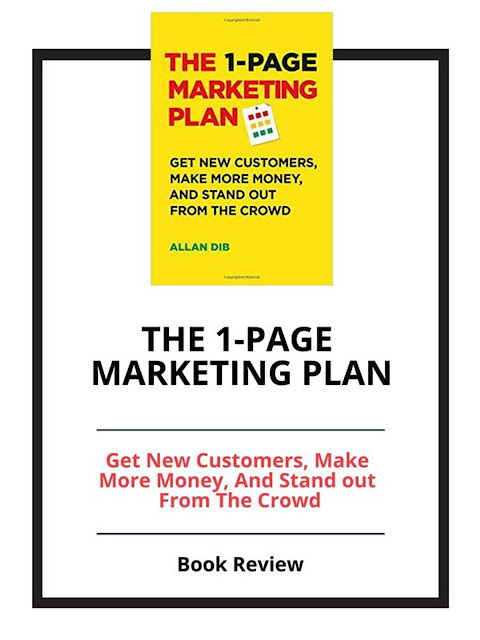 My MBA marketing courses didn't teach me as clearly as this book did. I cannot recommend this book highly enough and book 5 copies for my employees. No more random acts of marketing for me.